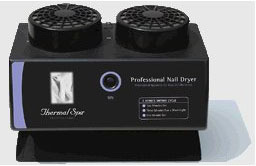 * A great finish to the perfect manicure and/or pedicure. 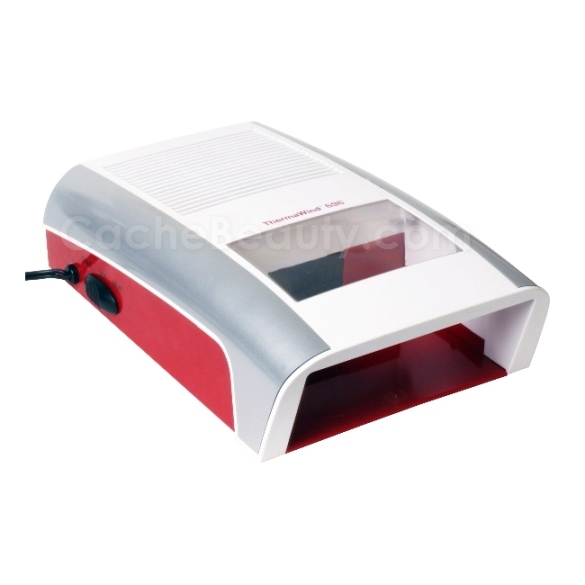 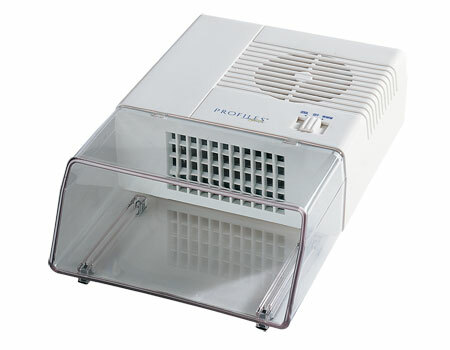 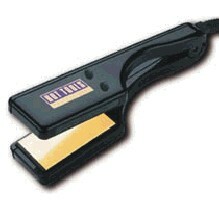 * Comparable to the Belson Profiles Nail Dryer shown below that has been discontinued by the manufacturer. 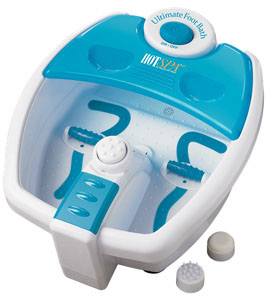 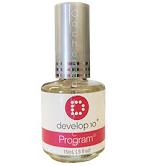 * A great finish to the perfect manicure or pedicure.